There is a popular saying that it takes more muscles in your mouth to frown then it takes to smile. Why, then, are so many people walking around with a permanent scowl on their faces? Are they afraid to smile because they may need significant dental work? A simple and quick visit to the dentist office can rectify this problem, but many people often have a fear of going to the dentist. 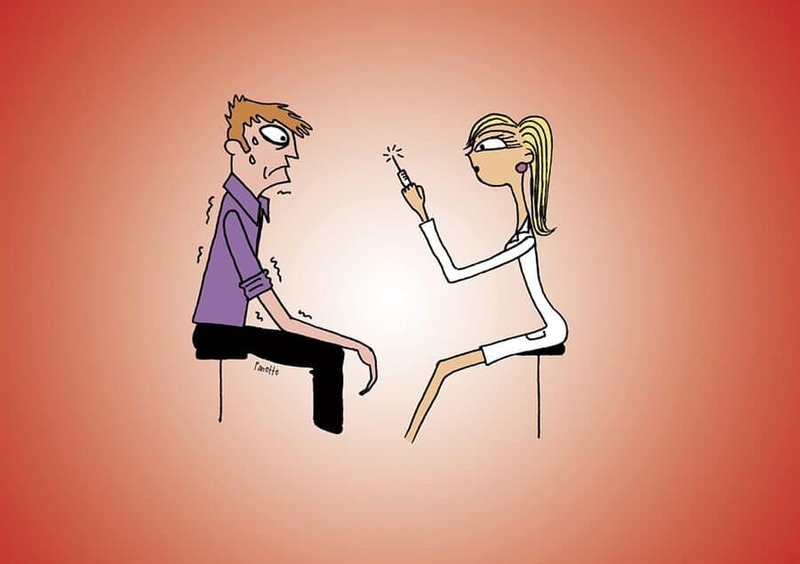 This article will look at hypnodontics and the phobia of getting care from a dentist. In this case study, a woman was diagnosed with scleroderma which is an auto-immune disease in which the skin hardens. This 50-year-old woman had gotten this information while she was obtaining an oral prosthetic. Receiving this life-changing news while trying to manage her fear at the dentist office proved to be too much for her initial visit. Those that are diagnosed with scleroderma typically experience many changes in the facial area. The opening of the mouth along with the nose area is restrictive. There are also issues in which the areas around a person’s eyes may also change form. Altogether, this significant change in this woman’s life caused her to avoid social settings and become more of a recluse. She met with an endodontist who also had extensive experience with training as a hypnotherapist. This endodontist was assigned to assist and help with overcoming any psychological issues related to her disease as well as the associated fear with dental work. The woman was also scheduled to receive five hypnotherapy sessions in addition to her oral treatment. The first 60-minute session included areas of interest in which she was able to identify and manage her anxiety as well as learning new ways of relaxation. There were also moments in which she was given suggestions so that she could confidently cope with this new life experience that she was undergoing. Her second session was completed in only 50 minutes as she was able to get into the trance-state more easily than her initial session. During this session, she was given imagery where she could imagine successfully completing her upcoming dental treatment. She also remarked at how she felt that she was getting a confidence boost and improved her overall attitude with relation to her facial condition. Her third and final session only lasted 40 minutes in which she reinforced the inductions that she was given during the first two sessions. The woman also reported that she felt she did not need the other two additional sessions that were originally scheduled. She was able to successfully complete all of the dental treatments that had been unsuccessful in the past. There were three follow-up sessions in which the patient did not report any feelings of anxiety relapse. She also felt that she was psychologically sound and was able to cope with how her physical features were changing. Her coping skills boosted her confidence since she knew that she could always depend on using the inductions she received during her original hypnotherapy sessions. The young woman in this study had to undergo emergency dental surgery due to the excessive pain that kept her up for multiple nights. 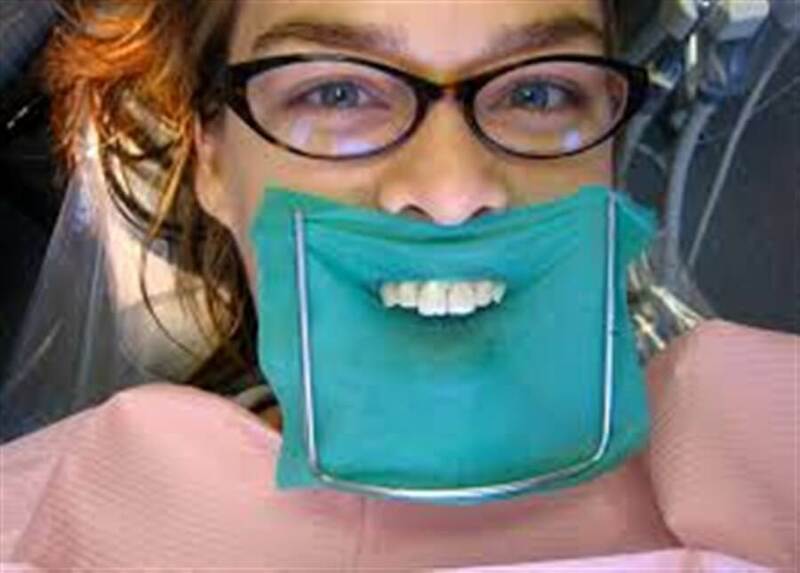 Even though the pain was becoming unbearable, she would not let the dentist extract her to do to her high level of anxiety in which she felt she would run out of the dentist office. She reported that she previously had to undergo having a ton of needles during her last child’s birth in which she felt that she and her baby almost died. It was also discovered that not only did this young lady have fear of getting treated by the dentist, her husband also shared the same sentiments. Ultimately, she felt that her tolerance for any type of pain was too low and that there was a nagging feeling that the anesthetic would not work during her procedure. During her hypnotherapist session, she was shown topical anesthetics two lessen her fear level. She was also able to visually walk through the treatment and extraction of her tooth that would be completed successfully and the coming days. She was complimented highly for being able to visually go through all of the steps that would be needed to extract her tooth. She was also given and a distraction technique that could be used even if she was not hypnotized while going through the actual distraction. Even though the actual dental procedure was scheduled 10 days after her initial session, she was open to pushing up her appointment due to the increase of excruciating pain. While in trance, she was directed to go to a very special place where she fell secure as well as being in a relaxed environment. The woman imagined being on vacation in Dubai where she was enjoying the sun rays. The young woman was able to successfully get her wisdom tooth extracted. She received a follow-up consultation 4 months after the initial hypnotherapy session. She reported that she had always used hypnosis that she learned in her previous sessions and it would also help her in future scenarios as well. Are you looking for the top expert that works with hypnodontics? Look no further than Beryl Comar. She has over 30 years experience in the field and has worked with numerous clients near her base in Dubai. She has been teaching hypnotherapy, NLP, and emotional intelligence to practitioners and coaches in the Middle East and Spain. Her vast experience, along with her best-selling book Hypnodontics: Calling a Manual for Dentists and Hypnotists allows her to travel the world as an award-winning presenter and trainer. Last updated by Mark Barrus at November 3, 2017 .